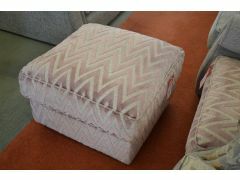 Sometimes even a sofa clearance outlet needs to have a clearance sale! 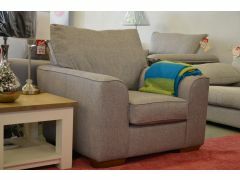 These beautiful sofas and suites are available at even more fantastic discounts than usual, so if you’re a die-hard bargain hunter you’ve come to the right place. 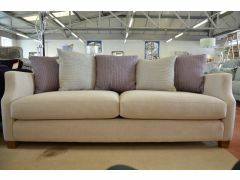 Our sofa clearance sale boasts huge discounts on a fantastic range of high quality branded and designer sofas, and it’s no exaggeration to say we offer the highest quality sofa clearance near Manchester. 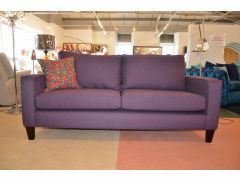 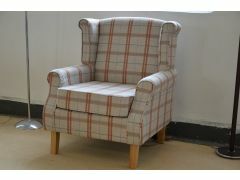 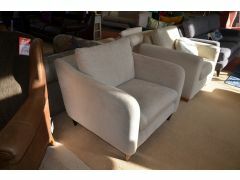 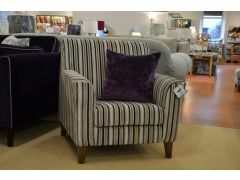 You can buy from our sofa clearance sale online or visit our clearance outlet in person to try before you buy. 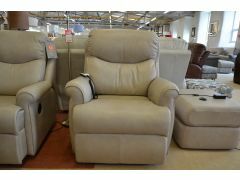 Worthington Brougham Furniture is a furniture store offering sofa clearance near Manchester, with prices discounted up to 75% off the high street. 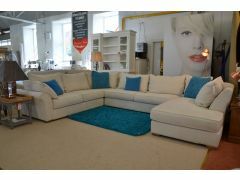 In a fast moving sofa outlet like ours space is always at a premium, and all of these sofas have been discounted to clear. 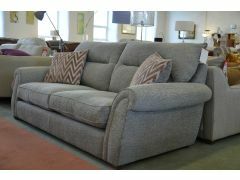 Stock is very limited and offered on a first come, first served basis, so if you see something you like you’ll need to be quick – at these prices our sofas sell out fast!